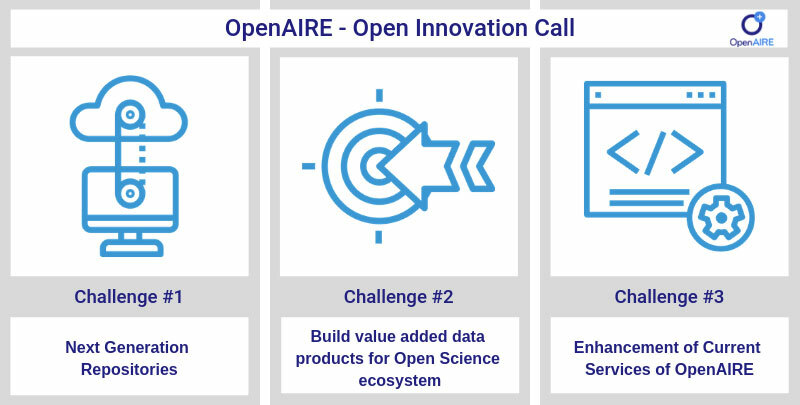 OpenAIRE has launched the Open Innovation Programme to involve new stakeholders in creating value-added services on top of the OpenAIRE infrastructure. 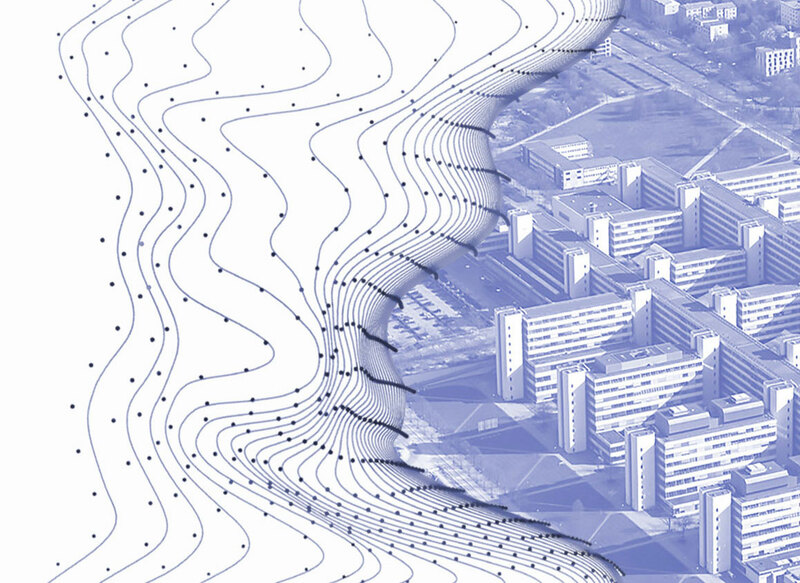 This September the Open Science FAIR will make Porto the Open Science capital of Europe. 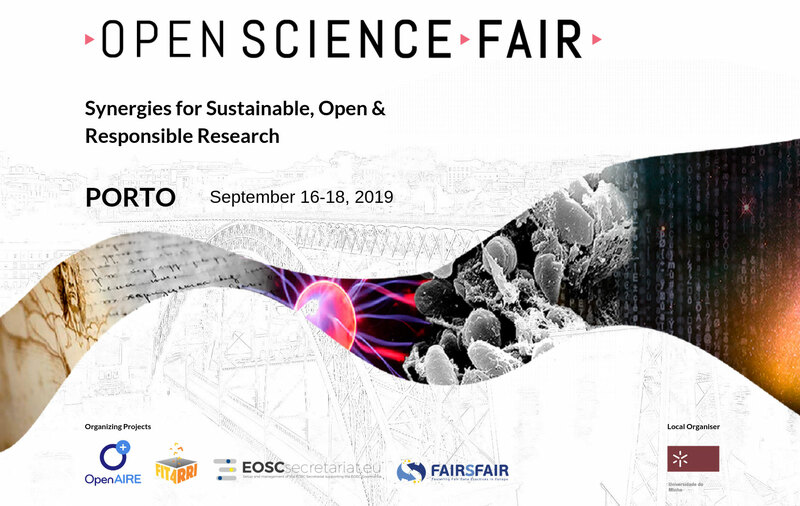 Under the theme of ‘Synergies for Sustainable, Open & Responsible Research’, the OSF will showcase and address infrastructures, training and skills, policies and assessment, innovative publishing and national networks needed for a transition to Open Science. Call for workshop proposals, posters and demos is already online. Register now! A report from the productive OpenAIRE workshop where the non-APC community and stakeholders met to discuss and address the issues currently facing non-APC publishing and how to make the future sustainable. 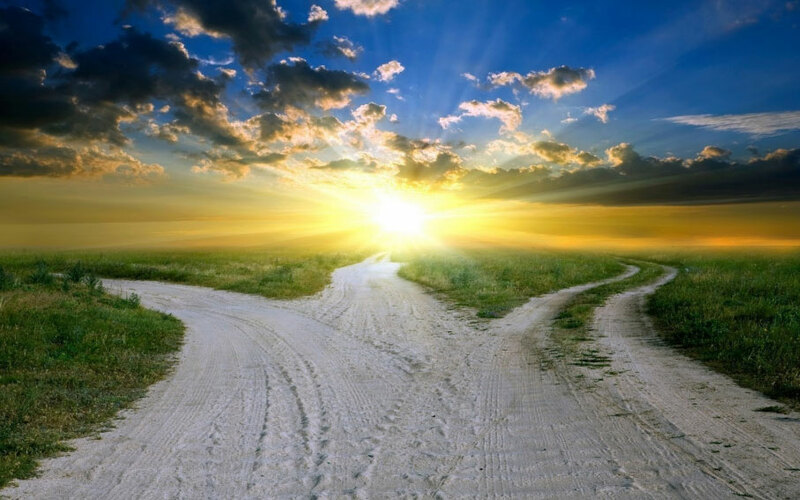 Discover what OpenAIRE, EOSC-hub, FAIRsFAIR and RDA Europe are planning around FAIR data and services, and stay in touch for upcoming news.